“The work we are doing is based on love.” – Mama Zawadi, holding four year old Vanessa’s hand at Panzi Hospital in the Democratic Republic of the Congo. 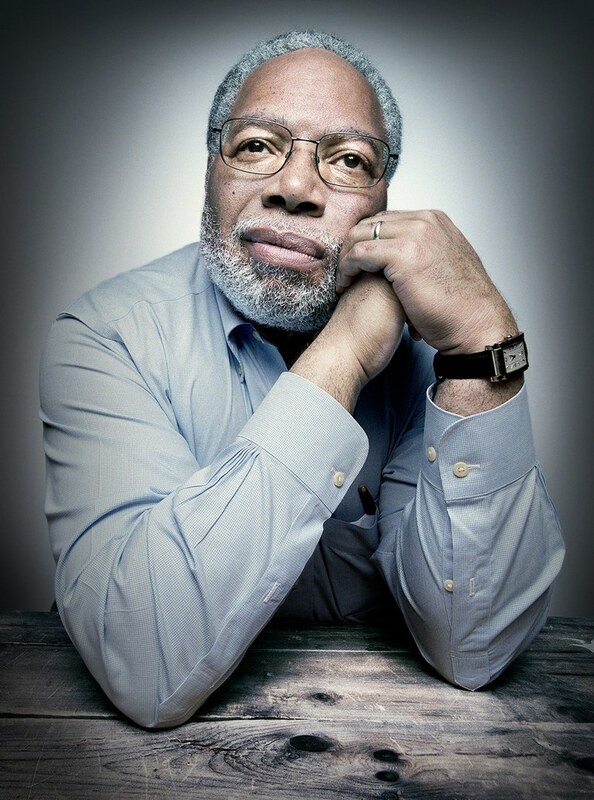 Lonnie G. Bunch III is a historian, author, curator and educator, and founding director of the Smithsonian’s National Museum of African American History and Culture. In this position he promotes the museum’s mission to help audiences see African American history as American history, and provides strategic leadership in areas of fundraising, collections, and academic and cultural partnerships. A prolific and respected author, Dr. Bunch has written on topics ranging from slavery, the black military experience, the American presidency to diversity in museum management and the impact of funding and politics on American museums. As a public historian, a scholar who brings history to the people, Dr. Bunch has spent nearly 40 years in the museum field where he is regarded as one of the nation’s leading figures in the historical and museum community. Alina Diaz, former vice president and a founding member of Alianza Nacional de Campesinas, has worked tirelessly to promote the rights of female farmworkers in the United States. Hundreds of thousands of farmworker women and girls face a high risk of sexual violence and harassment in the workplace on a daily basis. Ms. Diaz helps bring the voices of farmworker women to the national level, where her goal is to educate policymakers and the public about the dangers women face.